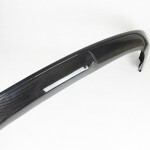 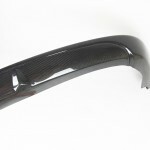 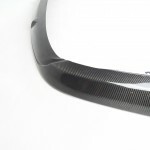 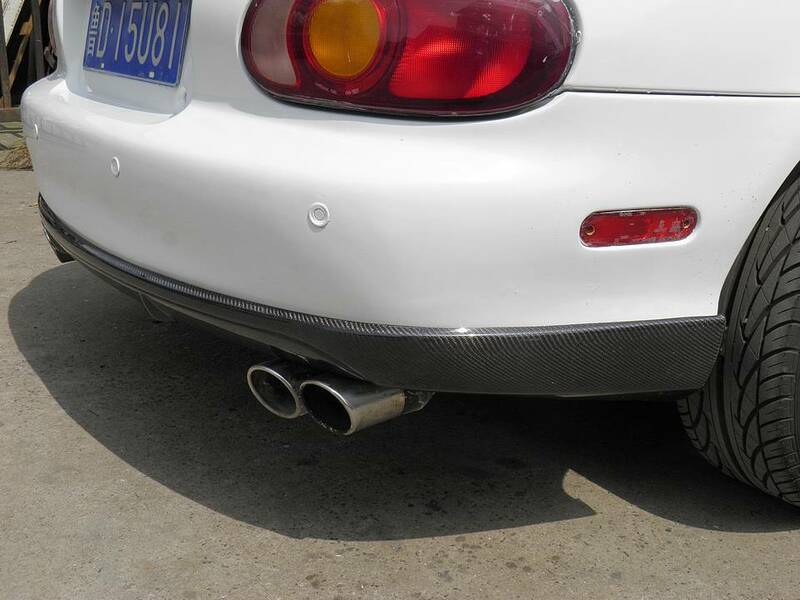 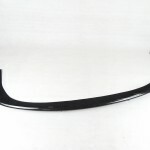 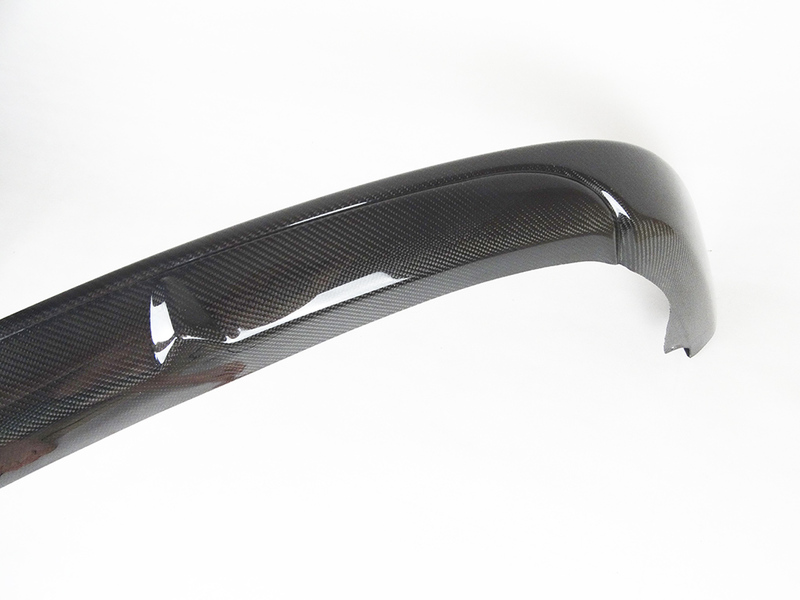 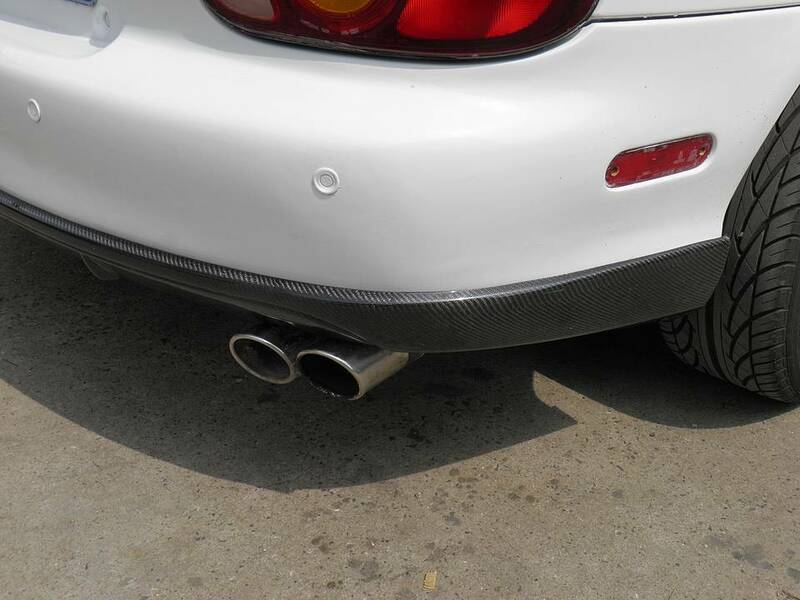 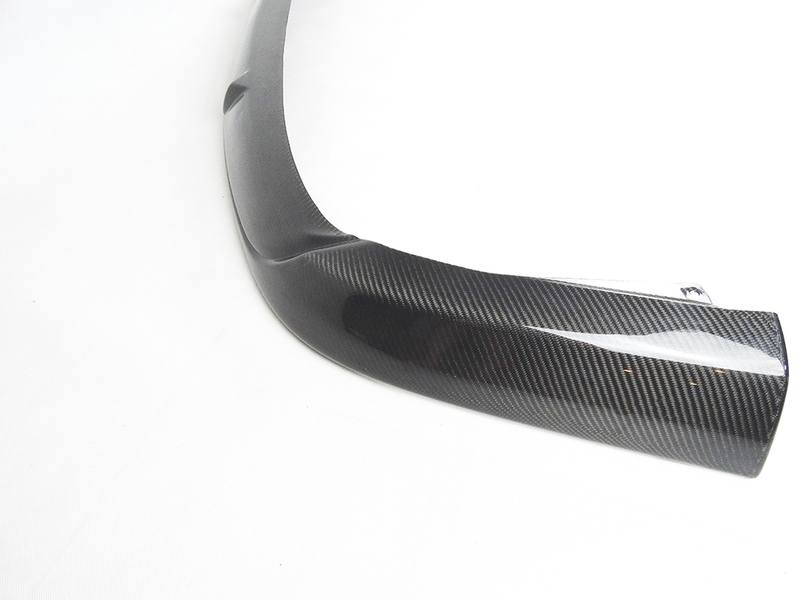 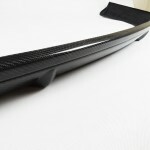 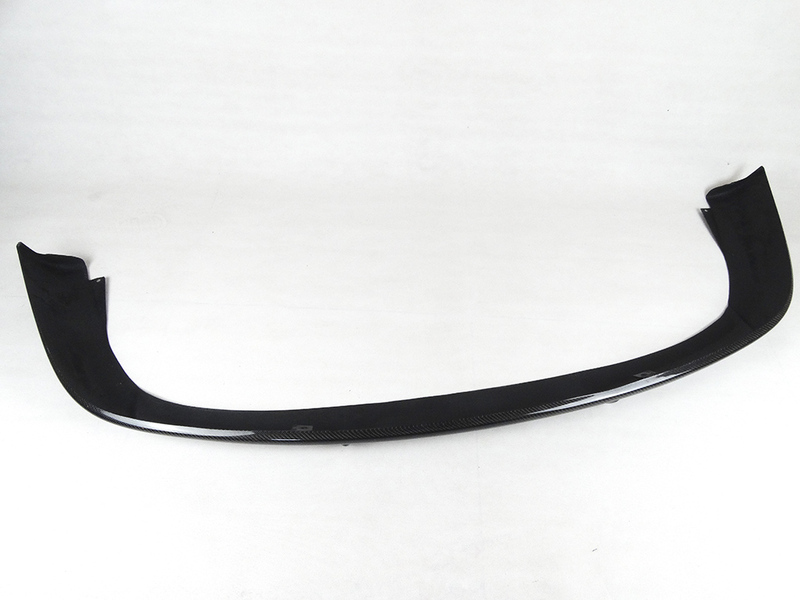 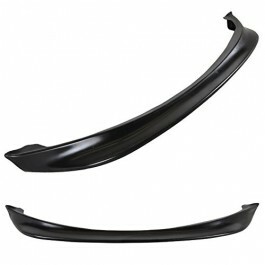 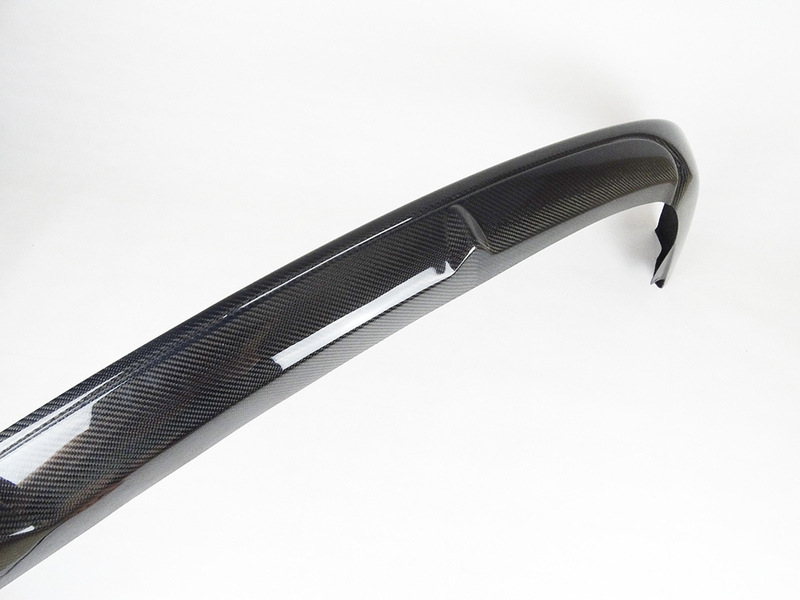 This carbon fiber lip is the replica of the famous Mazdaspeed lip and is part of the MSM bodykit. 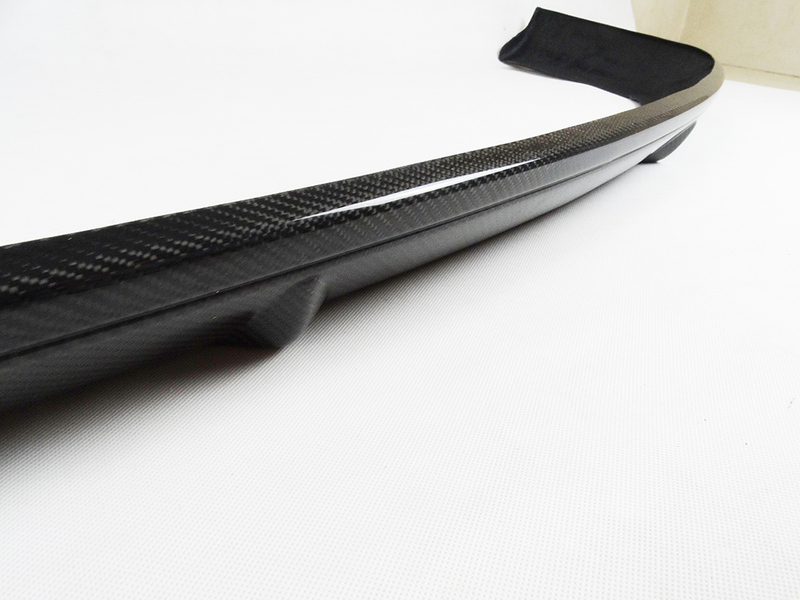 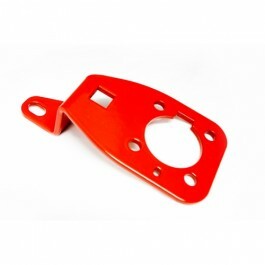 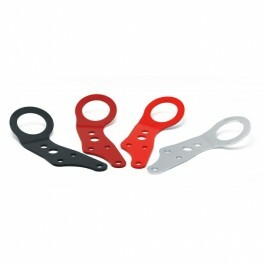 Made with high quality carbon fiber, it only weighs 1.2 KG. 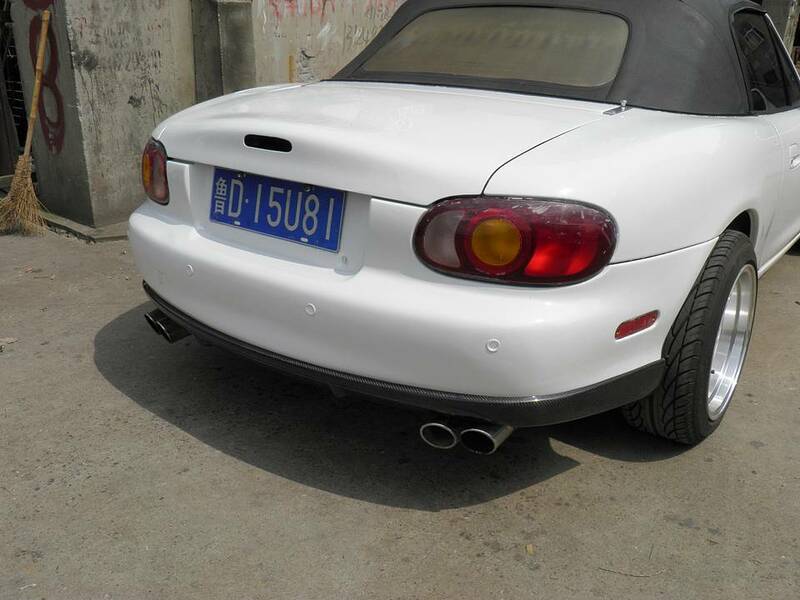 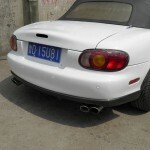 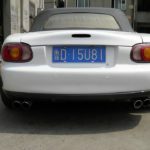 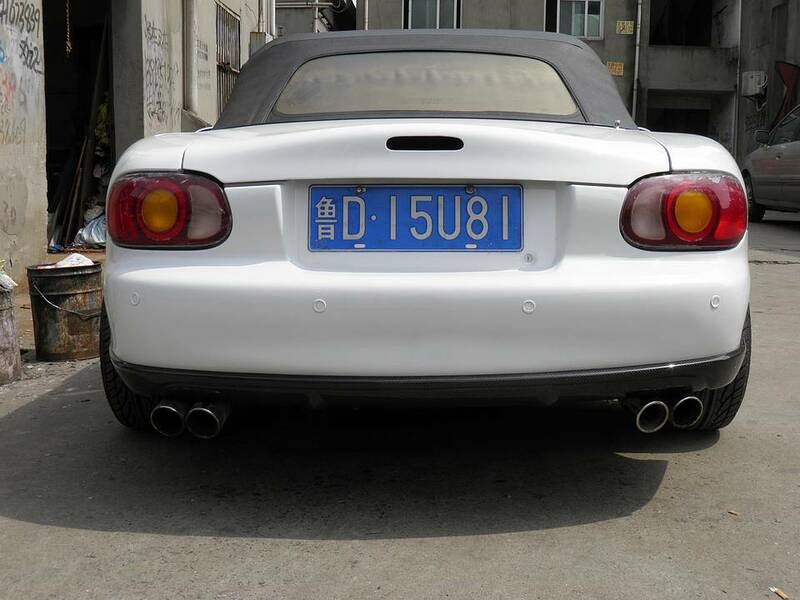 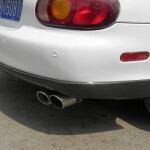 There is no exhaust cutout as most people run custom exhaust. 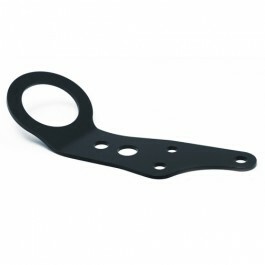 You will have to make the cutout yourself or with the help of a professional.